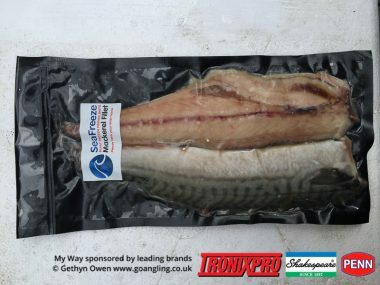 It is vitally important that you set sail with the right bait for your intended targets and that the bait should be of the highest quality available. 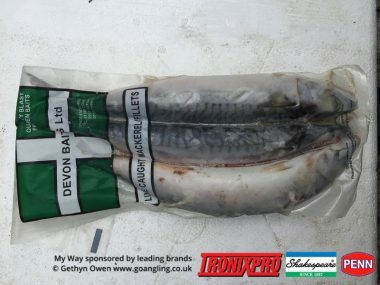 Many anglers bring their own from home or visit locals shops enroute (list of tackle shops on our FAQs page), others prefer to have the bait waiting on the boat. 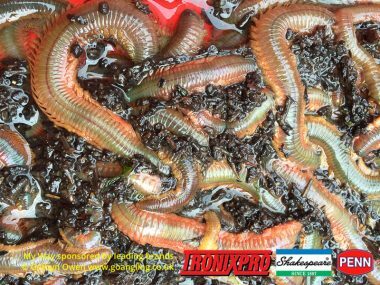 We carry an extensive range of baits from various suppliers offering qualaity and variety to our anglers. 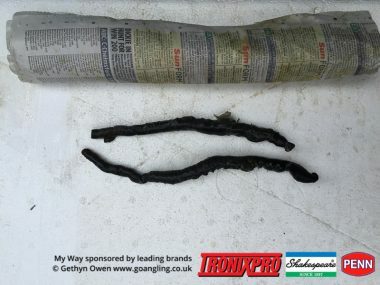 Many anglers choose to order a My Way bait pack. These bait packs contain a selection of baits, each pack is normally tailored to suit your particular day afloat and will contain sufficient amount of bait for your time with us. 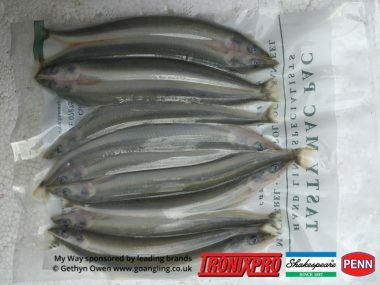 To ensure your requirements are met any fresh bait must be ordered 1 week before your trip date, we carry a large stock of frozen baits at all times. Rest assured that should we have to cancel the trip owing to adverse weather conditions you will not be charged for the bait.